Ahsayane Studio is a design agency based in London. 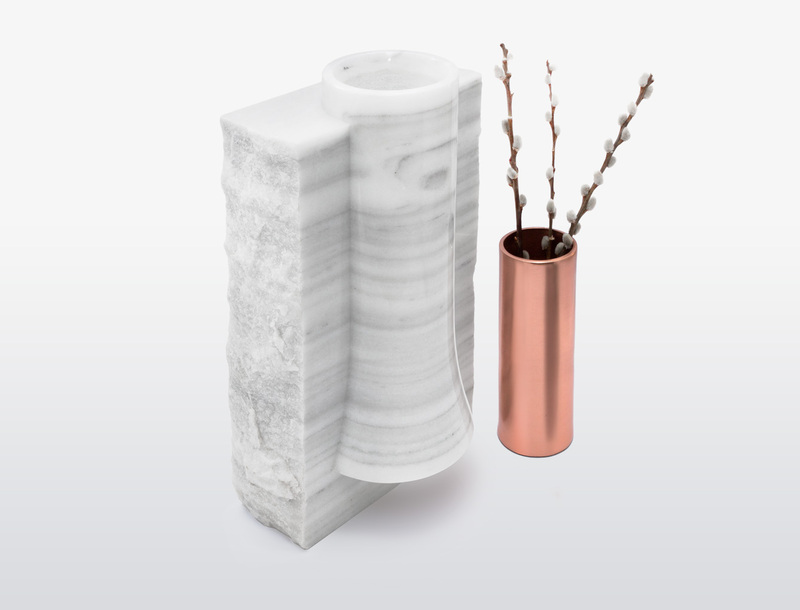 Ahsayane studio was founded in 2009 by Marcial and Miriam, product designers from Spain. They met in Barcelona whilst working as creative professionals and decided to begin their own ‘creative journey’ together. 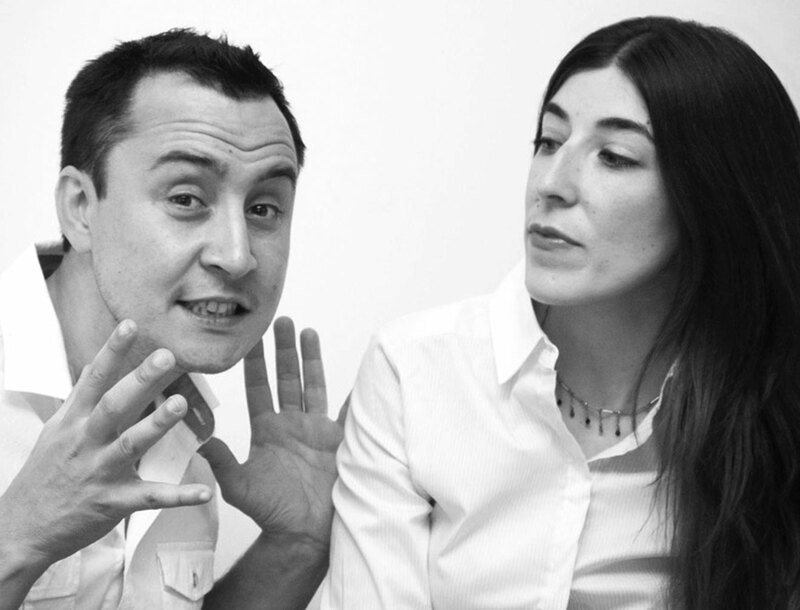 Shortly after founding Ahsayane studio, Marcial and Miriam relocated to London, and it was here they became a truly global design agency, with clients based in the Silicon Valley/ Australia/ Hong Kong/ Belgium/ UK and Spain. The diverse range of creative commissions they received provided the perfect opportunity to work in different fields such as industrial design, lighting, furniture and packaging. The main factor that unifies their work is the thin line that separates funtional design and high aesthetics values.